Summer is finally here! We’re stuck between feeling excited and shocked that the first half of the year flew by so quickly. Now that you (hopefully) have more free time on your hands, we have loads of things you can be a part of to help these long hot-lanta days go by. 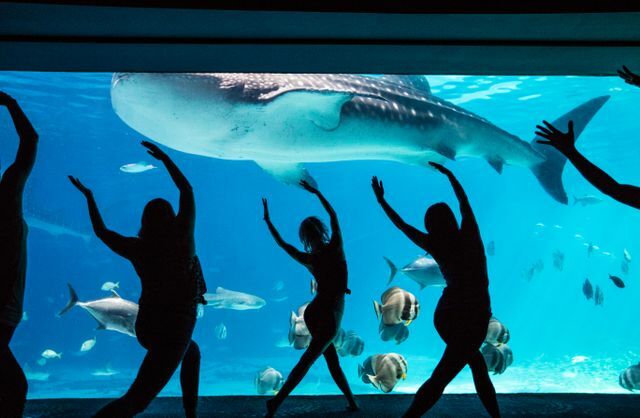 Check out some of Georgia Aquarium’s summer activities! Break a sweat at the most unique and inspiring fitness studio Atlanta has to offer – Georgia Aquarium! Workout by the Water offers yoga, pilates and bootcamp classes led by local fitness instructors. Classes are designed to challenge students of all experience levels. Workouts take place in our magnificent Oceans Ballroom, offering incredible views of manta rays and whale sharks guaranteed to motivate you to become a healthier, and happier, YOU! We know that dads are hard to shop for, so we made this year’s Father’s Day present easy! Georgia Aquarium wants to treat you and your dad to a special 2 for $60* discounted admission on Sunday, June 17, 2018. Tickets must be purchased online in advance and applies to any age group. 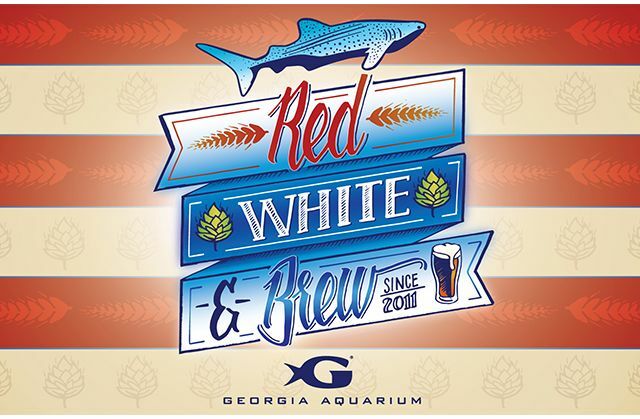 Celebrate Independence Day here at Georgia Aquarium with a night full of unlimited beer and cider samples, classic BBQ dinner, live music, and over 500 aquatic species! The annual event will take place in our Oceans Ballroom with views of our beluga whales, manta rays, and whale sharks! At the end of the night, you’ll be able to enjoy downtown Atlanta’s firework show with the best seats available, atop our parking deck. This celebration is 21 & up. Down…set…party! Come kick off Saturdays in the South on Friday, August 24 with ice cold beer, delicious tailgate food and your favorite game day playlist! 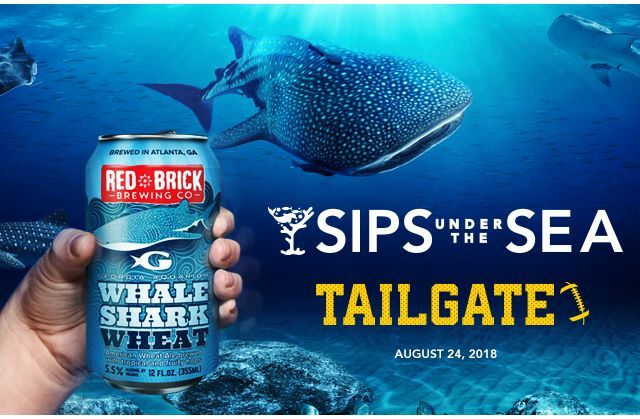 Whether you buzz for the Jackets, howl with the Dawgs or support another team, come celebrate this football season with your friends at Georgia Aquarium! For photos and updates of everything going on during the summer here at Georgia Aquarium, follow us on Facebook, Twitter and Instagram.